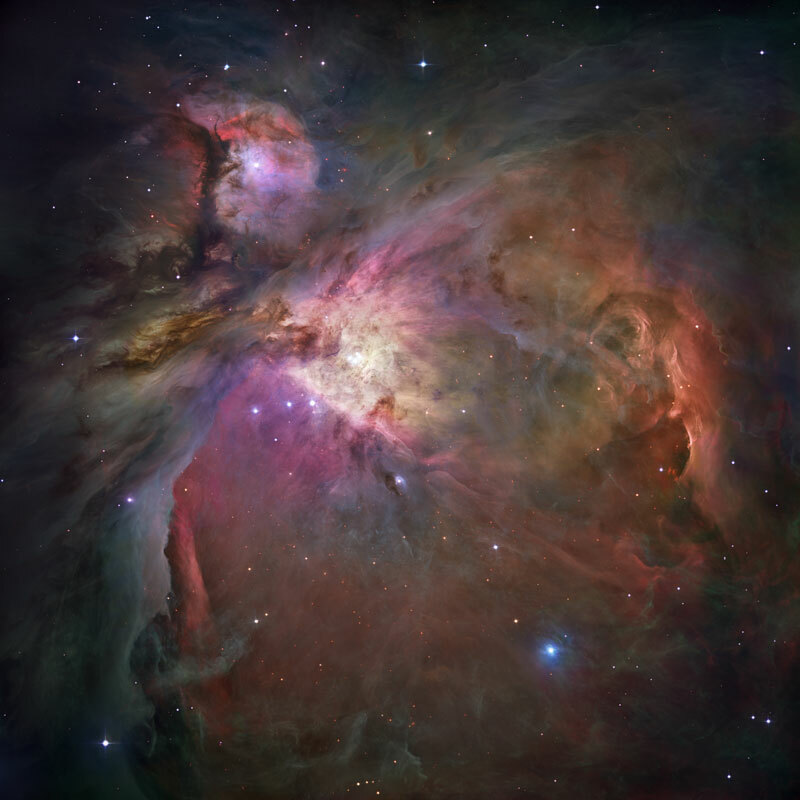 M42 The Great Orion Nebula is formed (presently, the constellation of Orion). When it was formed, it was much closer to the Solar system and would have been visible as a large dark spot. It was so dense that it was not transparent to the stars behind it. This interstellar gas cloud has produced a lot of stars, and this still continues. Now-a-days it can be seen by naked eye, in dark conditions, because it is enlighten by the stars that have formed in it. 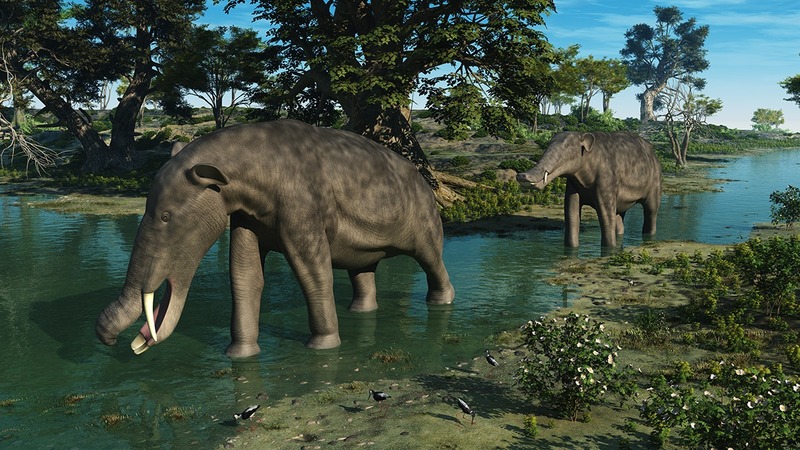 During the Miocene epoch 23-5.3 million years ago world became rather similar to what it is today. Warm sea current circling the earth was cut, when Africa and India collided with Europe and Asia, respectively. This lead to the new cooling in the climate at the end part of this relatively warm epoch. Climate was dry and graslands continued to extend. Many new species appeared, including kelps and baleen whales in the oceans. Coral reefs spread widely into the coastal waters. The first moose and elephant species appear to the Europe and camel and elephant species to the Northern America.